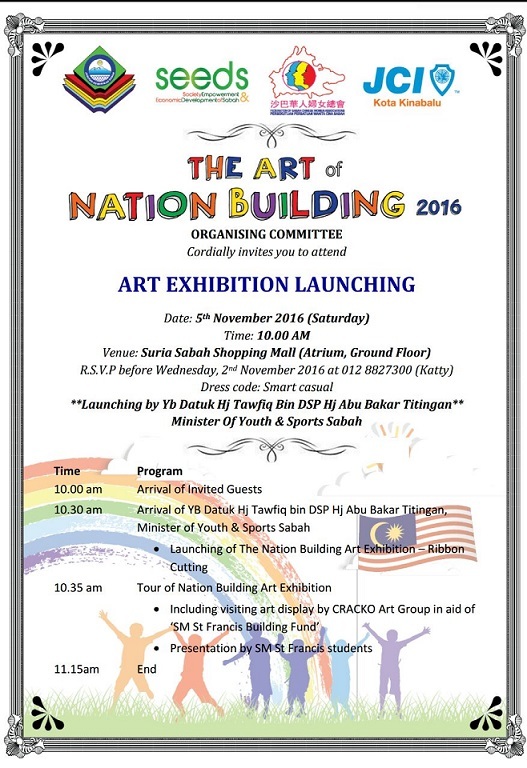 KOTA KINABALU – The ‘Art of Nation-Building’ is not just about the contestants unleashing their artistic skills, but rather, aimed at educating schoolchildren on what is fictional and factual about the formation of Malaysia. 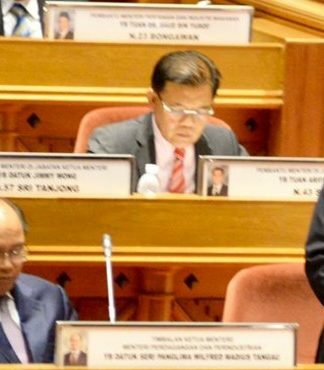 “For instance, some people refer to 1957 as the year Malaysia was born when the correct year should be 1963,” Dr Pamela Yong, the Organising Chairperson and SEEDS fellow. In a statement, Pamela explained that the reason to target schoolchildren as participants of the Art Competition was to allow them to learn about history and nation-building as these two topics are mainly confined to the ivory tower. She said schoolchildren should be allowed to express their creative and imaginative ways of looking at Malaysia, as the future of the country depends on them. 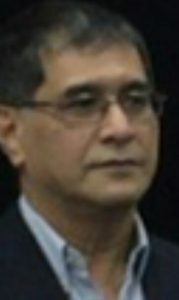 SEEDS Chairman, Datuk Badil Zaman said ‘The Art of Nation-Building’ is not the work of one group alone but a combination of efforts by different NGOs in Sabah. “This is something positive as NGOs are willing to work together to achieve common good,” he said. He also hoped that through their participation in this program, young Malaysians will learn to appreciate the country’s history, and our successes thus far. 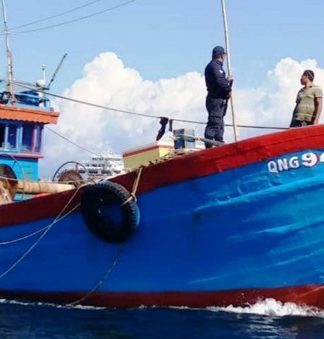 “May they then eventually mature into patriotic citizens, who will in their own ways continue to build on these successes for a progressive and united Malaysia,” said Badil. SEEDS (The Society Empowerment and Economic Development of Sabah) jointly organised The Art of Nation-Building Programme with the Sabah State Education Department, the Federation of Sabah Chinese Women Associations and the JCI Kota Kinabalu. The announcement of the winners was made on October 17, 2016 at the Sabah State Education Department. 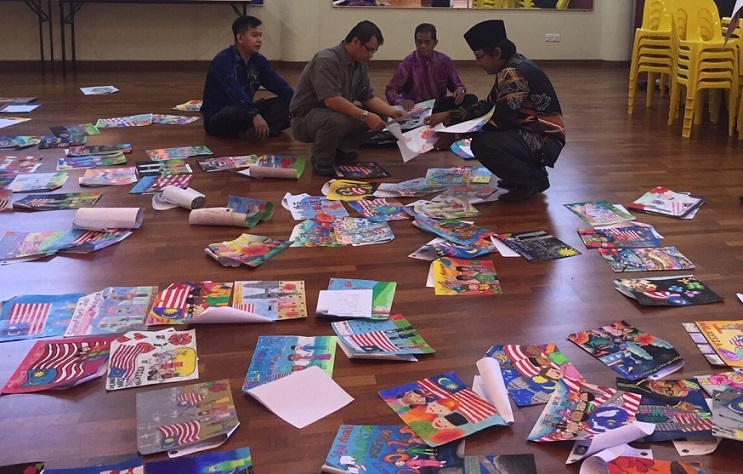 The Art of Nation-Building Competition, themed “Hari Jadi Malaysia”, was held from July to August 2016, and received some 8283 entrees from various schools throughout the country. This year’s competition also received submissions from the Peninsular and Sarawak. 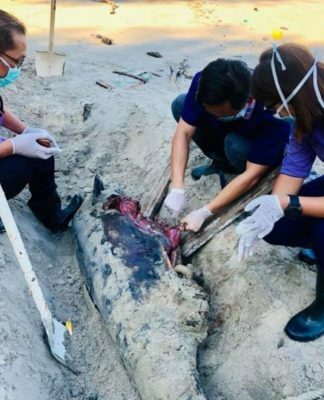 Some 240 art pieces were later selected and exhibited at high crowd turn over areas around Kota Kinabalu such as Suria Sabah, Gaya Street and Kota Kinabalu International Airport. The winners were determined based on the factual contents of their work, originality, creativity and their artwork synopsis. The winners were selected on a one-day judging basis, held on 7 September, 2016. 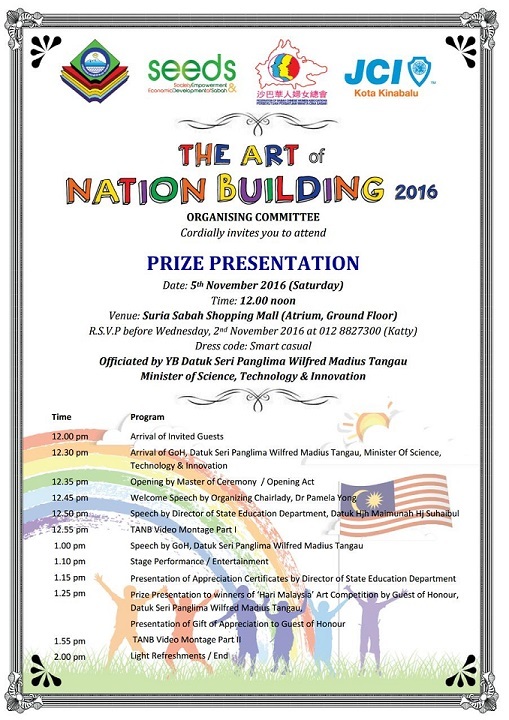 The main feature of The Art of Nation-Building Prize Presentation will be the giving away of prizes to winners of the “Hari Jadi Malaysia” Art Competition from the Upper Primary, Lower Secondary and Upper Secondary levels. A special prize will also be given to the highest participating school. The first programme was held last year. The Art of Nation-Building Programme is aimed at cultivating a sense of nationhood and belonging, encouraging patriotism and instilling loyalty among the young people by creating awareness on national values and the diversity of Malaysian society.